Google kicked off its sixth annual developer conference in San Francisco today with a number of headline-grabbing announcements for consumers, including a new music service and a new Chrome-powered laptop, but aimed its main message squarely at developers with a new Android-focused integrated development environment (IDE) and new set of location APIs. "We are working hard on the (Android and Chrome) platforms to move the computing journey forward," said Android chief Sundar Puchai. "But what really excites us is that developers like you can build thousands of third-party applications… that really make a difference on top of Android and Chrome." Puchai called Android "the most popular operating system in the world," with more than more than 900 million activations this year. That's up from 100 million last year, he said. "Google I/O is all about you, and we're here to show that we're listening, because we really want you to thrive," added Hugo Barra, product manager in Google's Android group. Barra unveiled a new IDE called Android Studio, which is based on the community edition of the IntelliJ IDEA from Jetbrains. Among other features, the IDE provides a live layout rendering, which allows for multi-configuration editing (you can see how the layout looks on different screen sizes). The demo showed an app layout on several screen sizes, including a 3.7-inch phone and a 10-inch tablet. 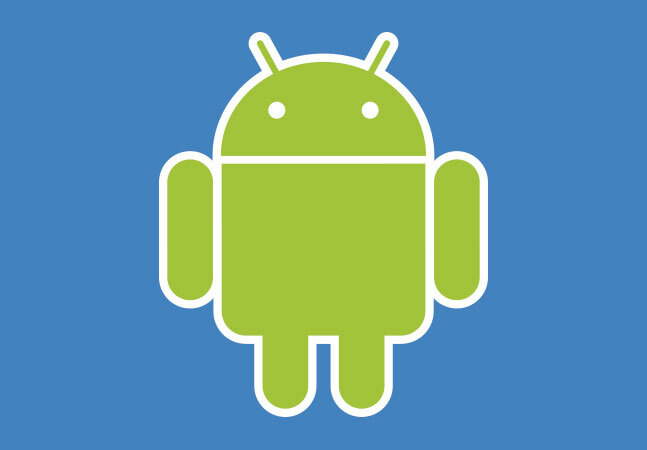 Google has "big plans" for Android Studio, said the company. Barra also offered attendees previews of several new developer tools and services, including three new location APIs for Google Play Services, a three-month-old "layer" built and managed by the company on top of the Android platform. This layer includes several APIs the company uses to build its own apps (Google Maps, for example). The Google Maps Android API v.2 was the first API launched as part of Google Play Services; Google+ Sign-In was introduced a few months ago. The three new location APIs announced at the show include: Fused Location Provider, which uses a phone's sensors and reduces the drain on the battery; Geofencing, which triggers a response when entering or exiting a designated area; and Activity Recognition, which uses the data from the phone's accelerometer to track a user's activities -- walking, cycling or driving -- without using the GPS. Barra told attendees that Google Play has just passed the 48 billion-app-install mark. Barra also announced a new family of APIs for game developers, called Google Play Game Services. These include Cloud Save, which saves user data across devices (player progression, game state, etc. ); Achievements (virtual trophy walls); and Leader Boards, which uses the Google+ social network's Circles feature to connect players. Google Play Services are distributed through the company's app marketplace, the Google Play store (formerly the Android Market), which is automatically updated independently of operating system versions. All of these APIs were made available via an update the company rolled out today. The company also unveiled some improvements to its developer console, the interface developers use to deliver their apps to devices. These include optimization tips, links to professional translation services, referral tracking, app revenue summary and beta testing and staged rollouts. The company also made several big announcement for consumers, including a new streaming music service, called All Access, available through Google Play; a new interface for its Google+ social network that comes with a service for refining and modifying uploaded photographs; and a new "conversational search" feature activated by "hot wording" (you just say "OK Google"). Despite having some paralysis in both vocal chords that left his voice raspy (a condition he disclosed yesterday), Google CEO Larry Page wrapped up the keynote session with his thoughts on how software developers should focus on making people's lives better. "Technology should do the hard work so people can get on with doing the things that make them happiest in life," he said. Page also took time to answer a number of questions from the audience. This year's conference, which runs through Friday, attracted more than 5,500 attendees. It features 120 technical sessions, 18 code labs (essentially, hackathons) and 185 partners in the "Sandbox" showing off their products and services.